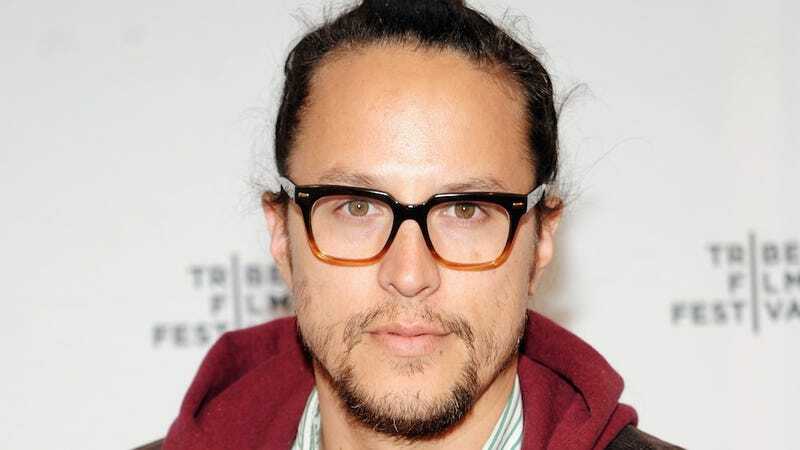 Is True Detective's Nic Pizzolatto Taking Shots at Cary Fukunaga? During last night’s episode of True Detective, the detective team visits a film set where they encounter a tyrannical director whose lack of creative vision is only slightly overshadowed by his love of booze and hookers. It just so happens that this less-than charming auteur vaguely resembles Cary Fukunaga (mega babe and director of the first season of True Detective), with whom True Detective creator Nic Pizzolatto is rumored to be feuding. THEORY ONE: Their creative styles—with Fukunaga being more laid back and Pizzolatto being more intense—clashed during True Detective, season one. THEORY TWO: They both like being in charge and had to share being in charge. THEORY THREE: Fukunaga has received good press since the first season of True Detective ended. Pizzolatto has received bad press since the first season of True Detective ended. THEORY FOUR: Fukunaga did not thank Pizzolatto during his Best Director acceptance speech at the Emmys. THEORY SIX: That ponytail really makes it look like a dig at Fukunaga, though. Lastly, apologies to the actor who played the director. We looked high and low and could not find your name. If you know his name, or are in fact said actor, please email or let us know in the comments. UPDATE: It’s Philip Moon!